And Then He Was One. 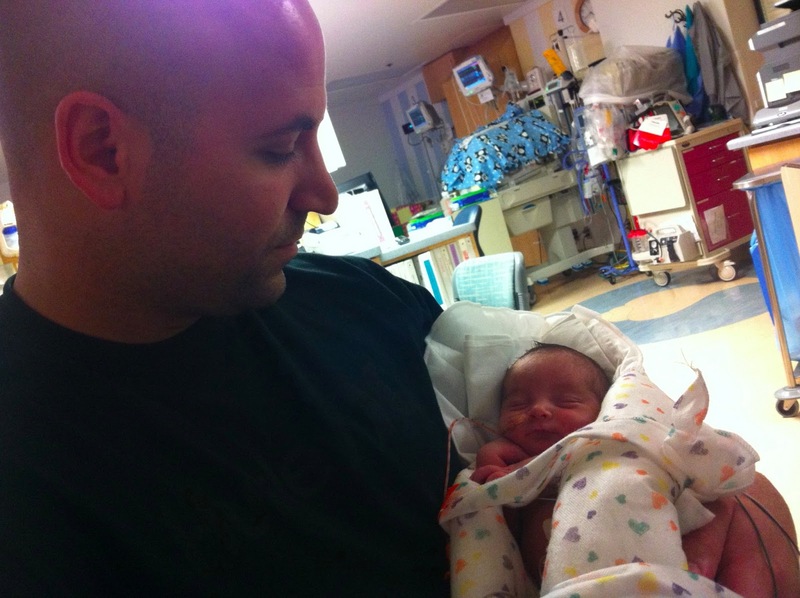 One year ago today, we were holding this newborn miracle. Four pounds, five ounces. 16.5 inches. Born at 33 weeks. 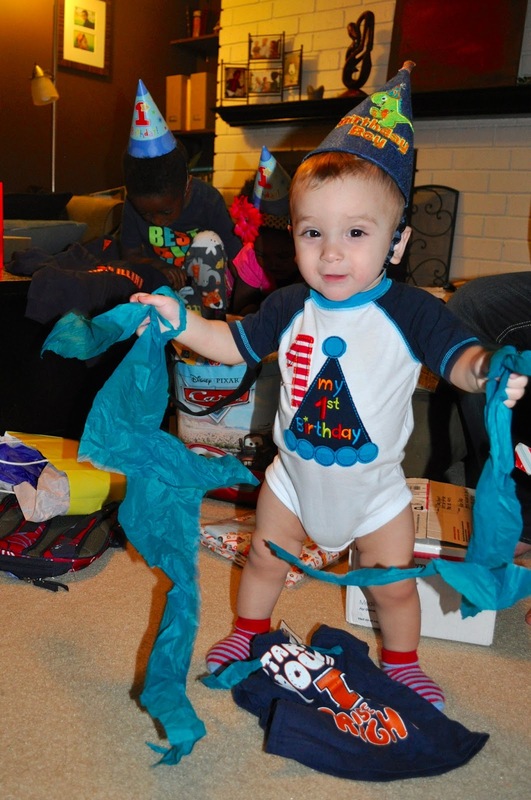 He was born way too early yet exactly on time. That's the thing about God. In line with our multicultural family and community. 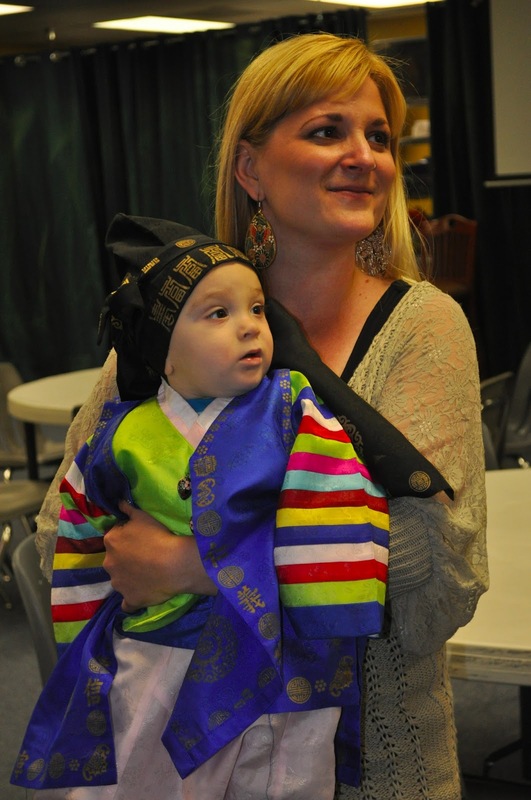 Asher donned a Korean hanbok. The line of the day was Judah's: "Hey Mom, is that Baby Asher there?" Our family: part Puerto Rican, part Ethiopian, part Caucasian and part Korean. 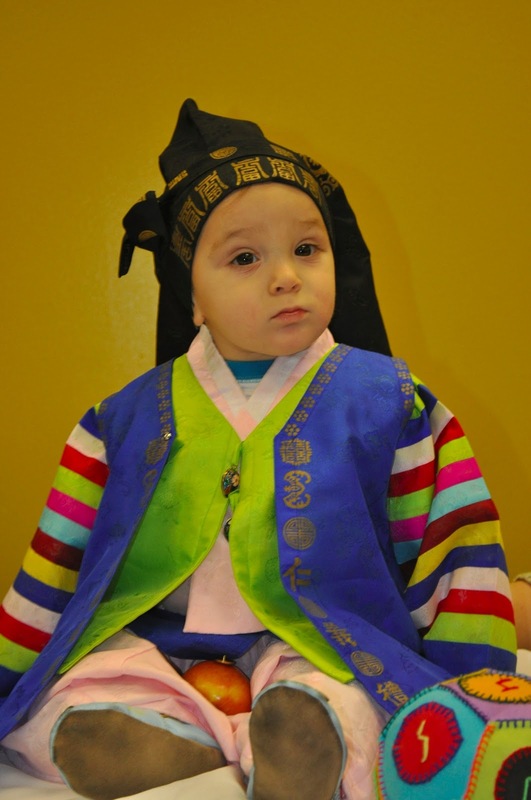 We wanted Asher to wear a traditional Korean hanbok and do the toljiabee where he'd choose his destiny. He was offered a bowl of rice for becoming rich, yarn for long life, an apple for health, ball with the Ethiopian alphabet for athletics, a book for academics, sports wrap for medicine. He chose the apple. :) He didn't hesitate. A friend also loaned us 4 homemade beautiful towers to make it even more special! My Oreo Cookie. Judah is really the BEST big bro and Addise the BEST big sis. I love being their mom. I can't believe I get to be their mom. "LOOK AT ALL THESE PRESENTS!" Why is the wrapping better than the actual gifts?!?! 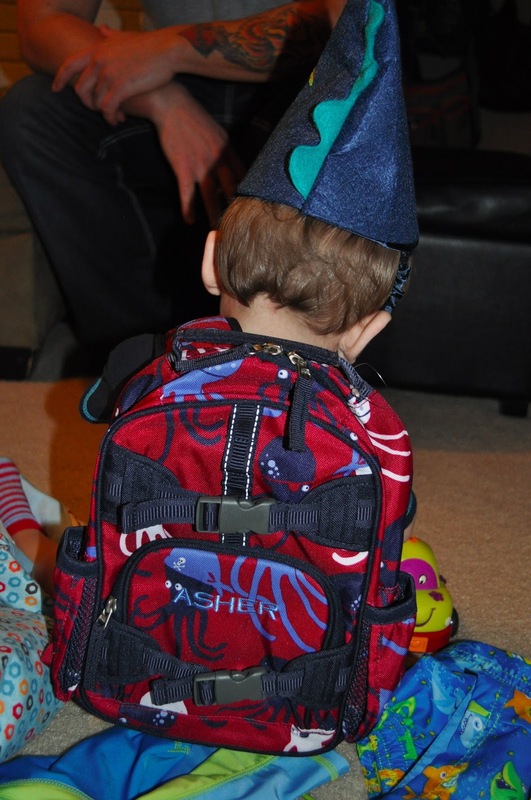 Trying on his new, personalized octopus backpack from Grandma and Grandpa. I could blubber on about the fullness this little miracle has brought our life. I could wax eloquent on how God exchanges our tears for joy. It would be easy to rattle off adjectives as I proudly share his vibrant personality and this preemie's developmental bounds. 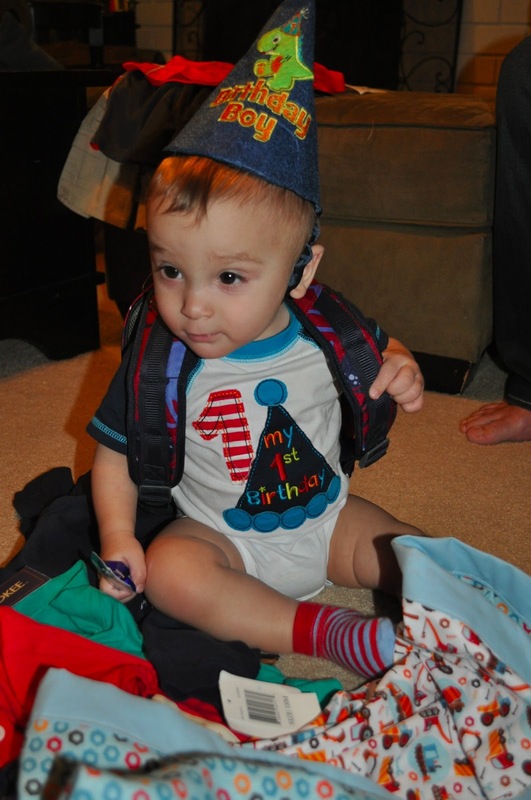 Instead, I will leave with a blessing for our second son's first birthday. Asher, you are a miracle. When we named you "Asher Zacarias" we did so with painstaking intentionality and already you are living into your identity. 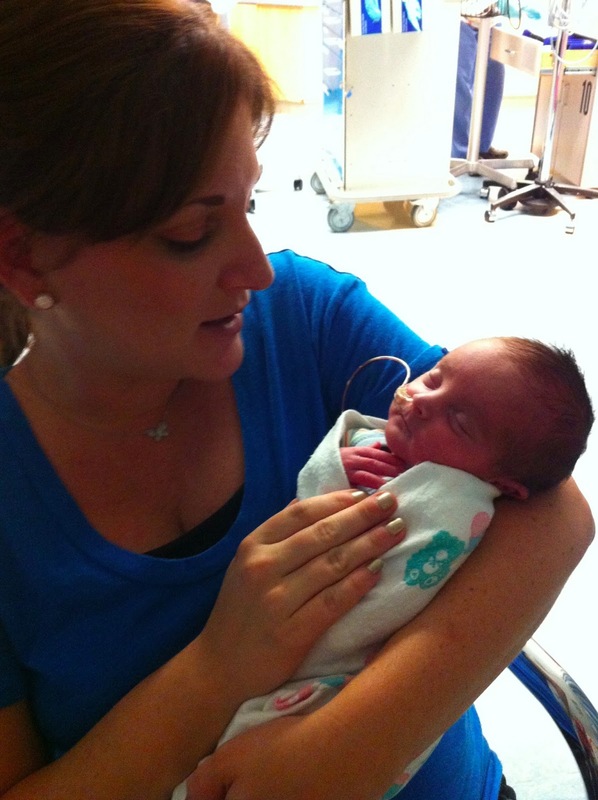 Because God remembered our prayer for a child years ago, you have blessed our life beyond feeble words. Happiness consumes your face and body and being. And you have filled our home with even more happiness. We didn't know we needed you but our whole family has so desperately needed you. You've brought healing and wholeness and simple goodness. As you grow, may you know that you are loved, no matter what. May you remember the God who made you and be a blessing to others because you have been blessed. May you grow into all of who God's created you to be. May your life really count for something good and lovely and noble. I love being your momma. 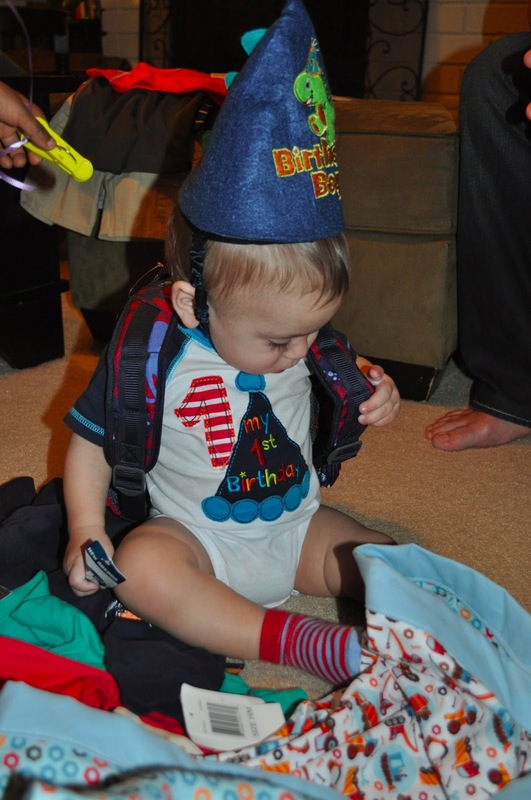 Happy birthday, baby boy.